HMI equipment is deployed in every continent of the world. 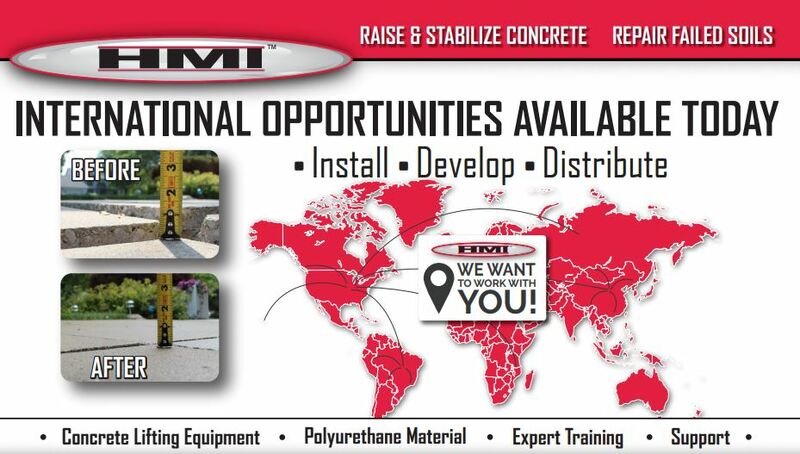 We enjoy international relationships with equipment purchasers, dealers and distributors (exclusive and non-exclusive). Each arrangement is customized to the unique market and business needs of our partner. 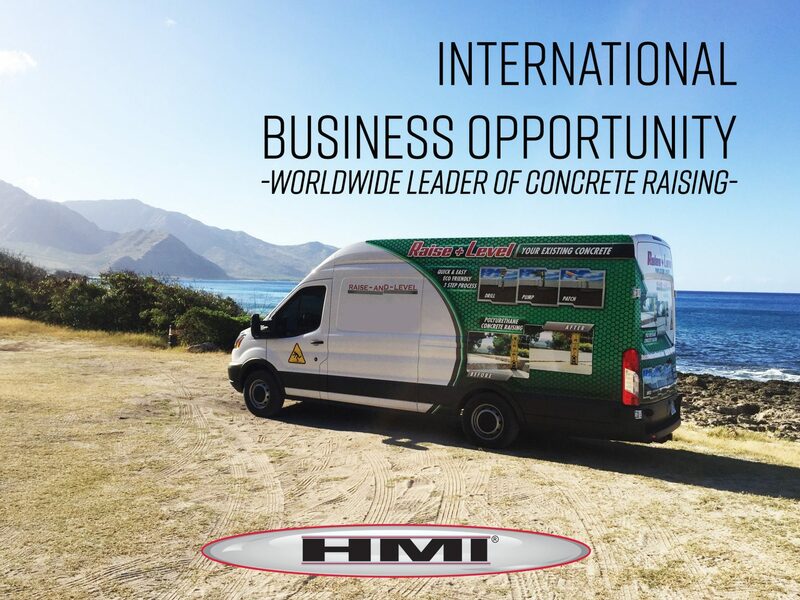 If you own a business and/or seek to introduce or expand concrete lifting and leveling services in your market please provide information below and the HMI team will contact you to follow up.